however it would still have a track for sliding door. Today we have a lot more light weight tubs with fittings for tub enclosure that makes it easy to mount glass doors or suspend a shower rod to hold a shower curtain. 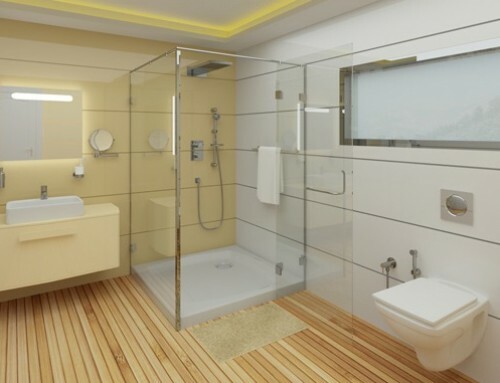 Shower Cabinets are usually designed to fit into the corner of the bathroom that come in standard sizes. 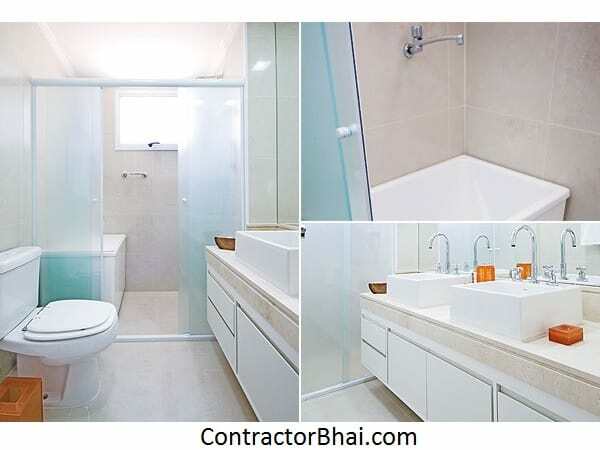 There are a few designs that allow customization and can fit to any bathroom. Today with space constrain where sliding doors are difficult to have, home owners can have open-able door shower cabinets. Shower cabinets were usually built in bathrooms as space allowed, but today home owners can choose from various freestanding models. In this modern world the space constrain issues encouraged to further alter shower cabinet design to shower cabinets without tubs. 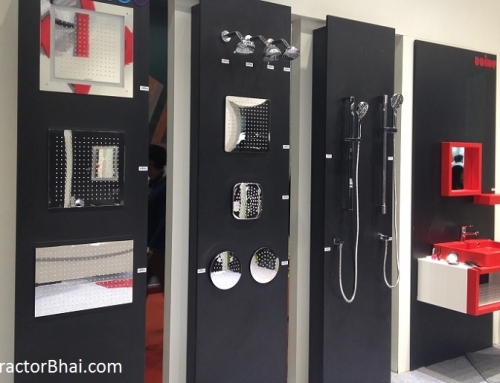 Over a period of time, basic shower cabinet with built in bathtubs have moved to Steam Shower cabinets/enclosure that let you enjoy steam bath as well. 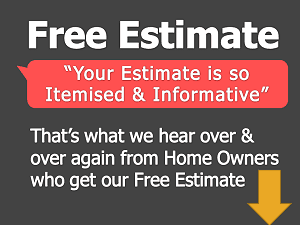 Not only that, home owners can have FM radio device, massage jets, etc. installed to add to the joy of bathing. All of this is available as a ready-made cabinets set. 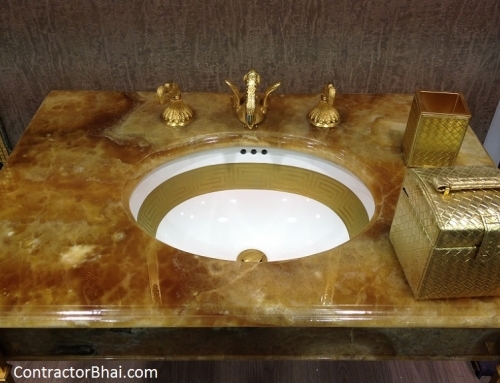 There are a lot more designs and styles available in market to best suit your bathrooms. 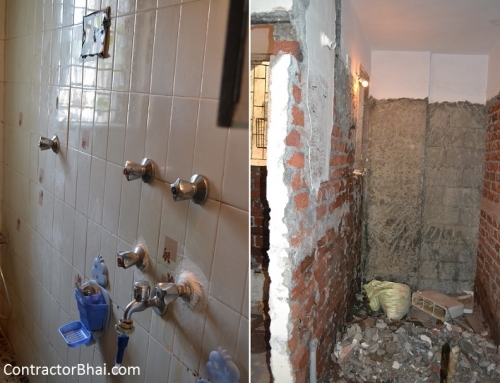 For further help, home owners can contact out contractorbhai.com team. What is the approximate cost of a shower cabinet 3 feet by 3 feet ?